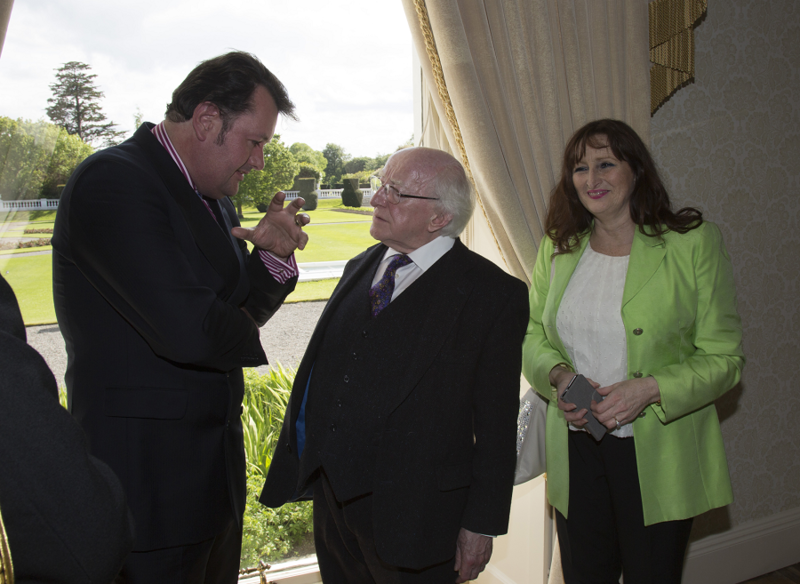 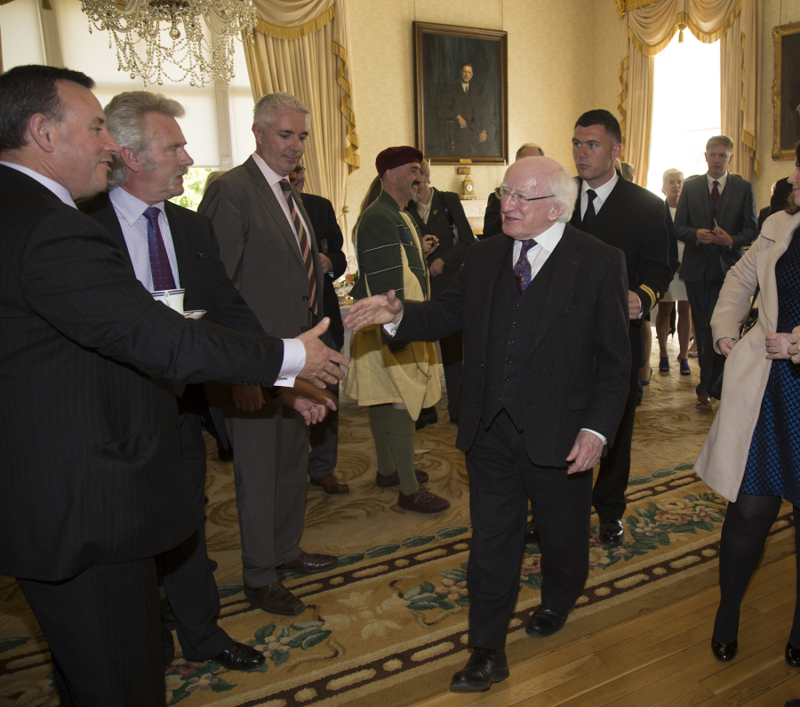 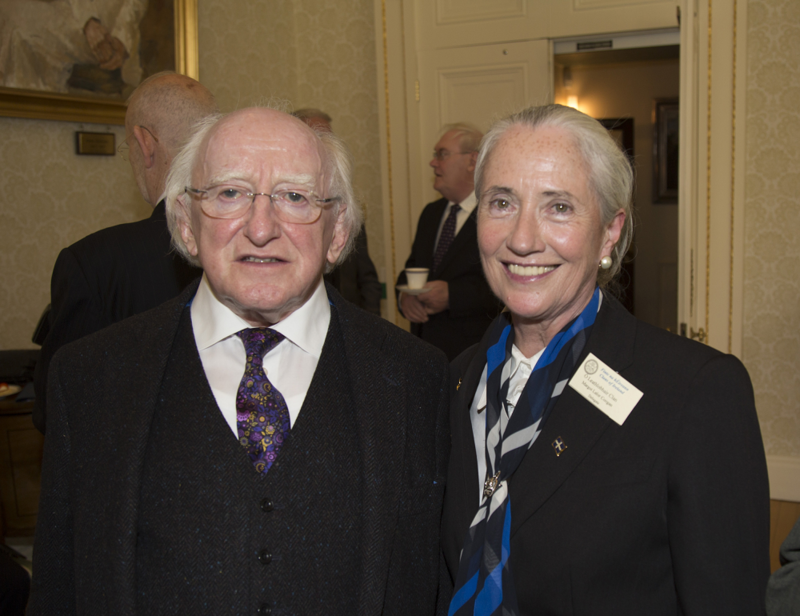 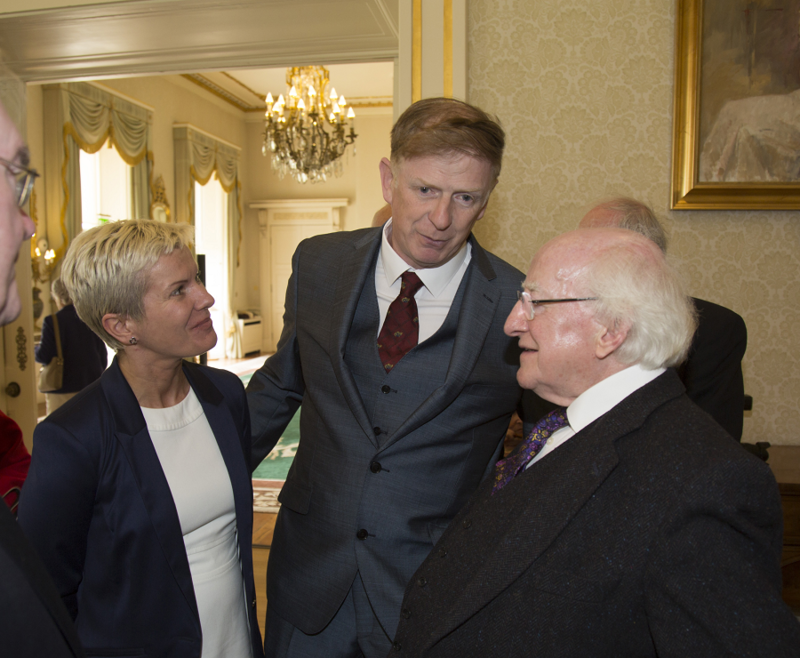 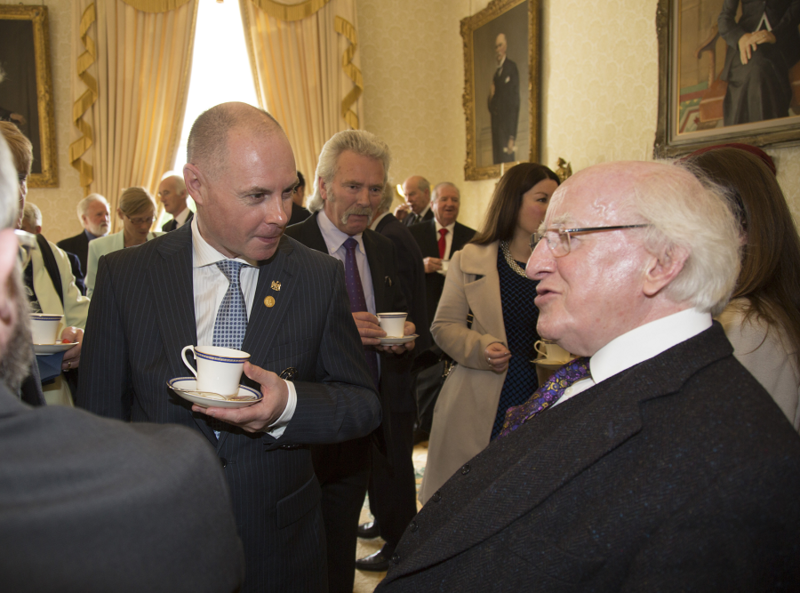 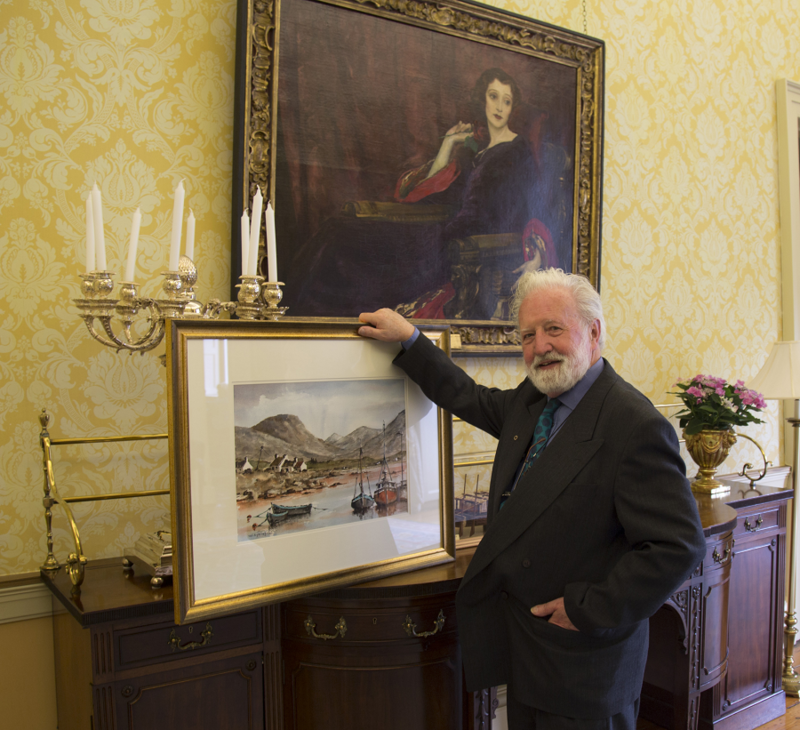 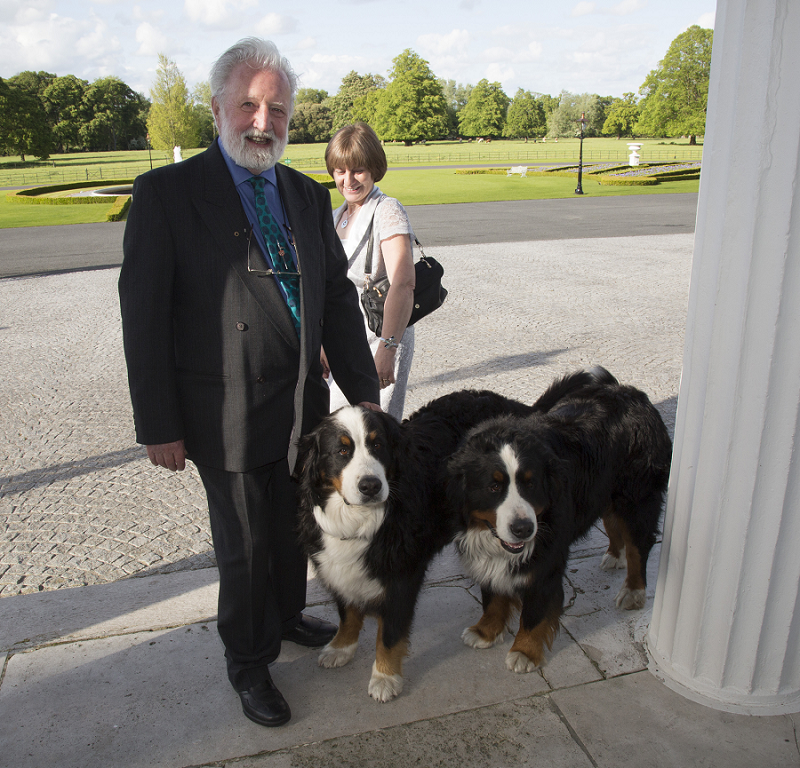 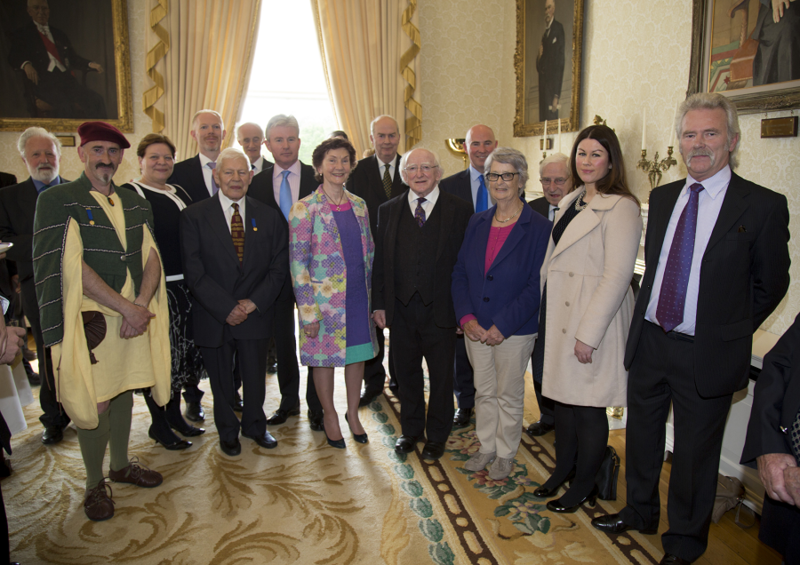 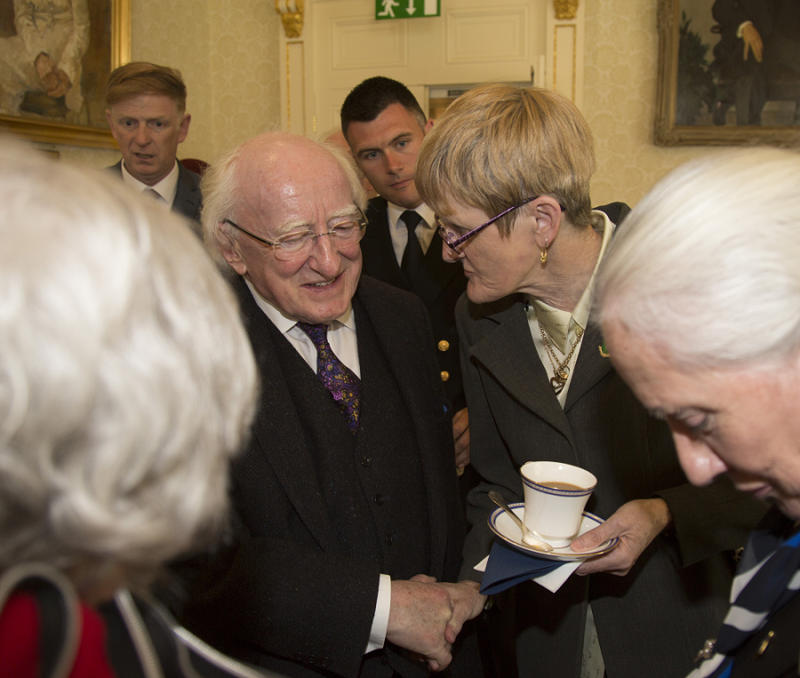 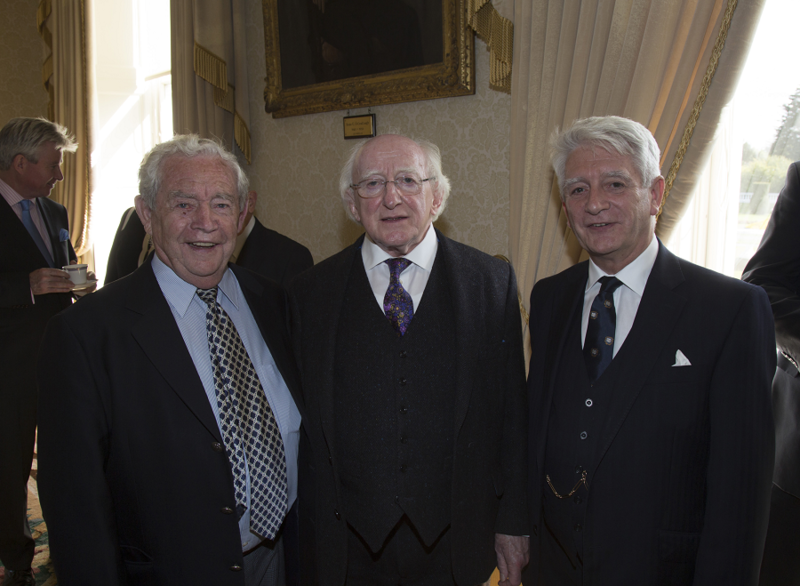 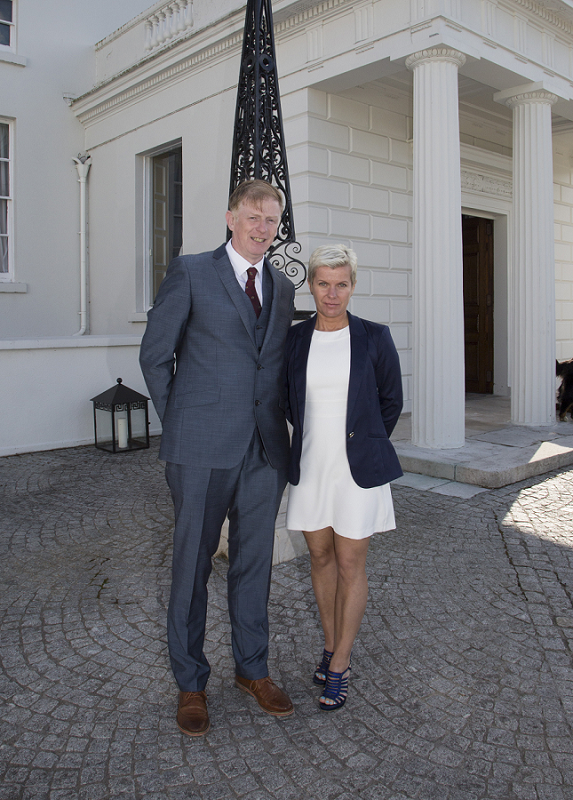 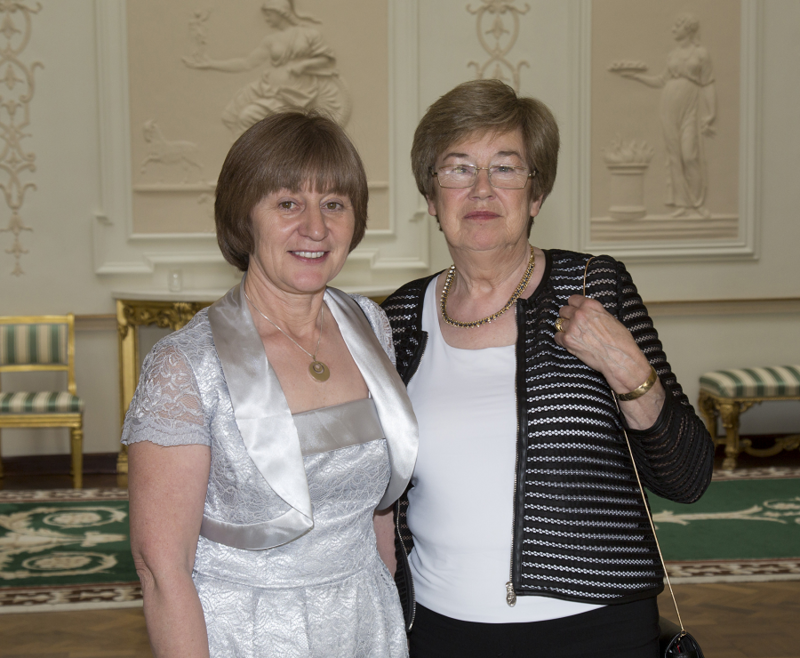 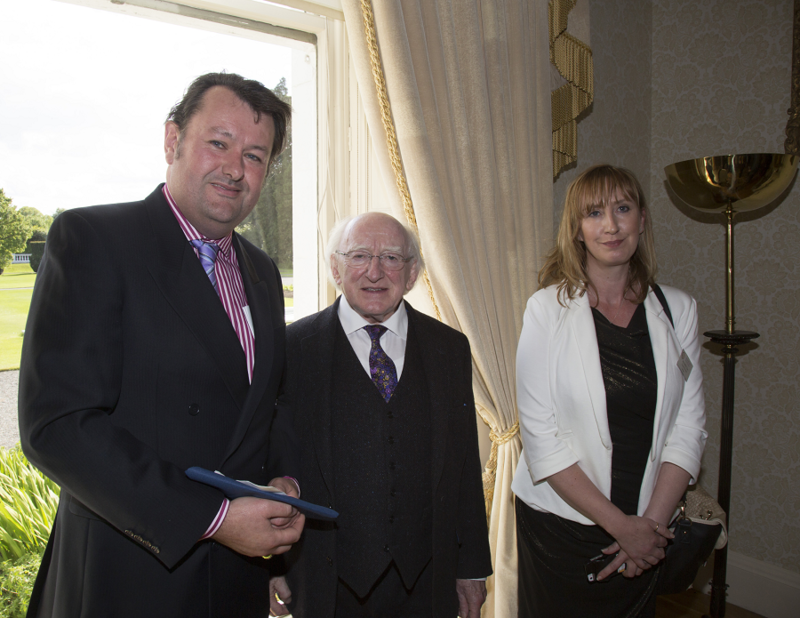 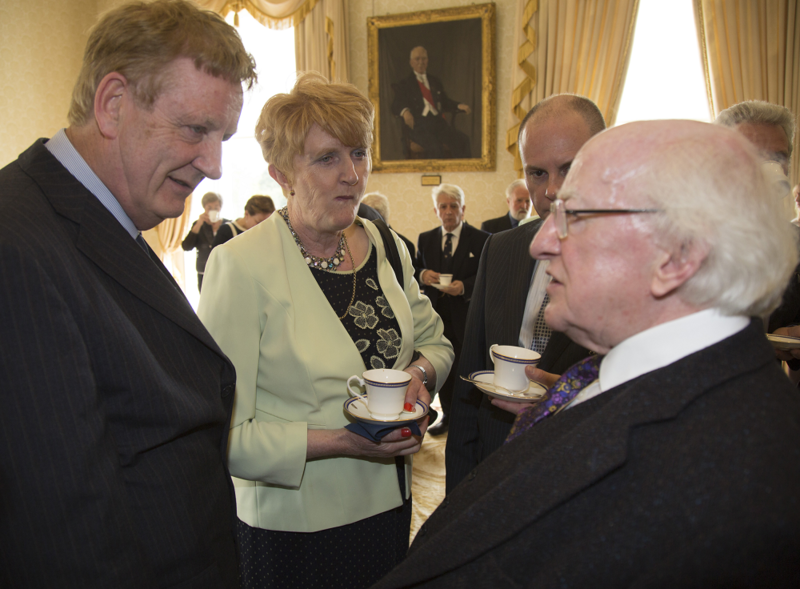 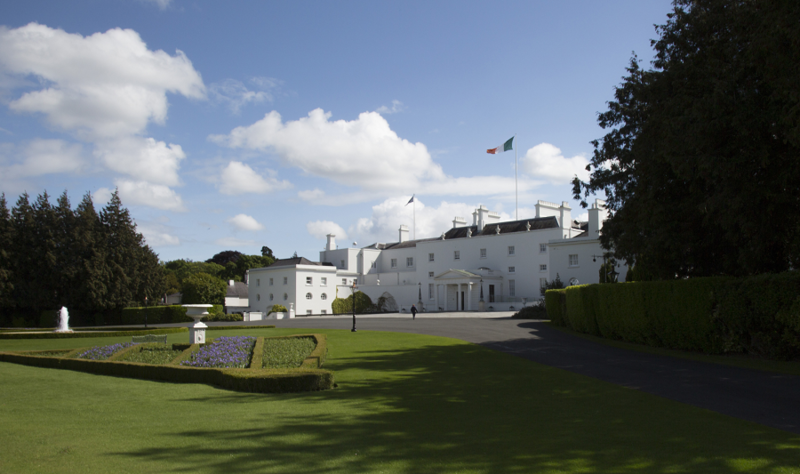 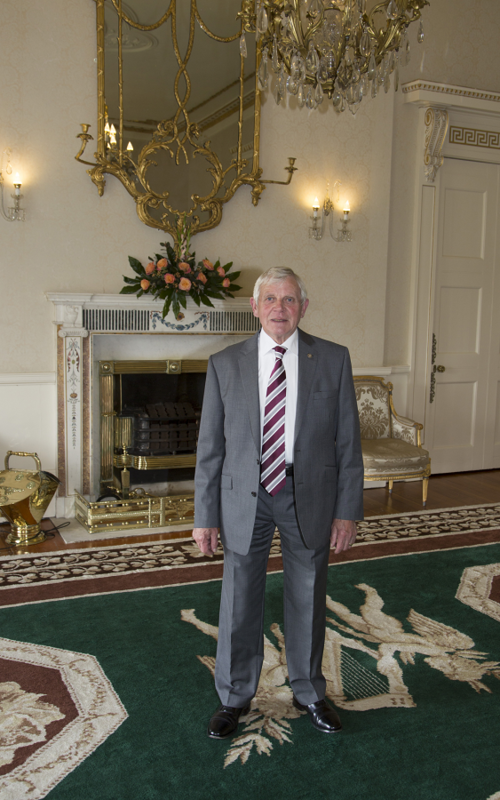 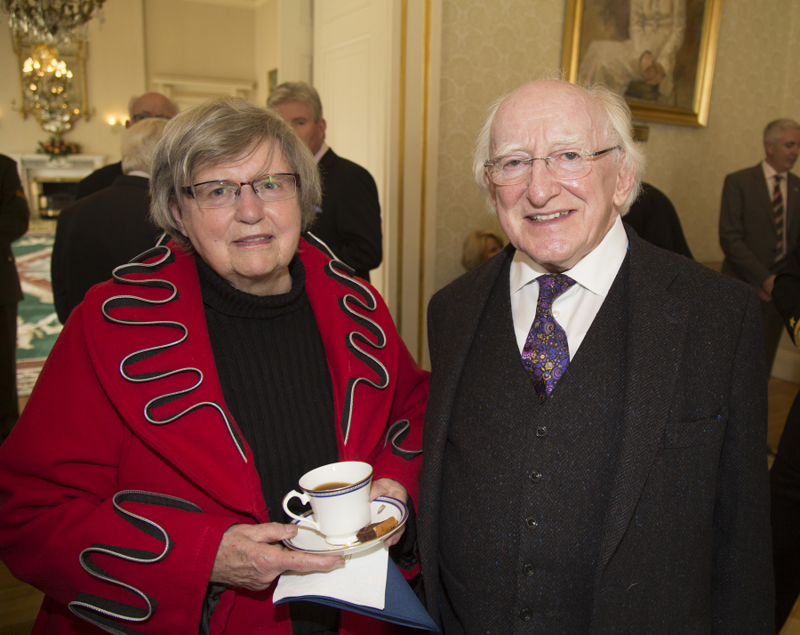 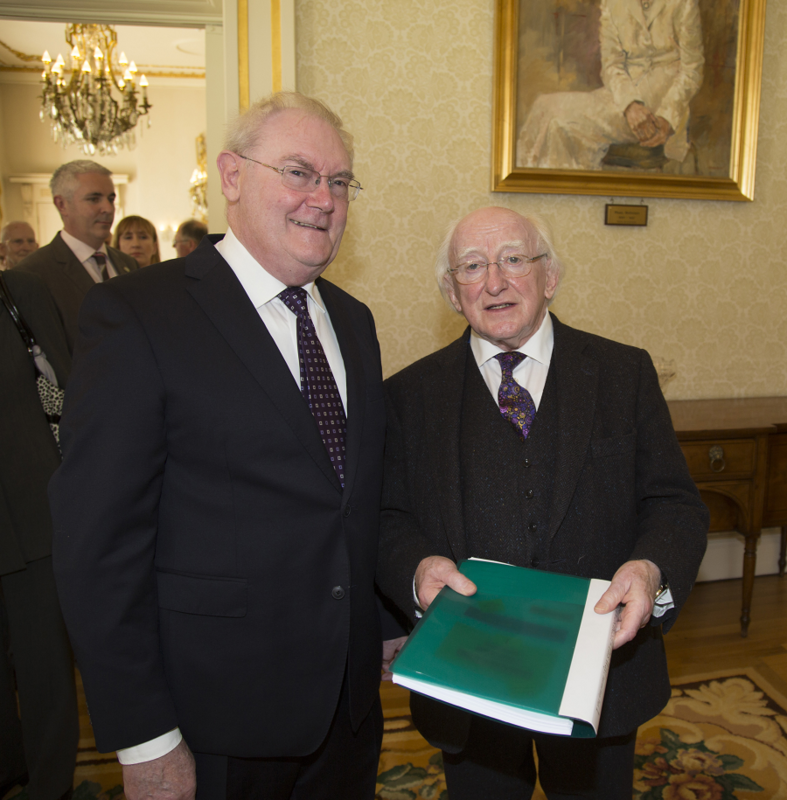 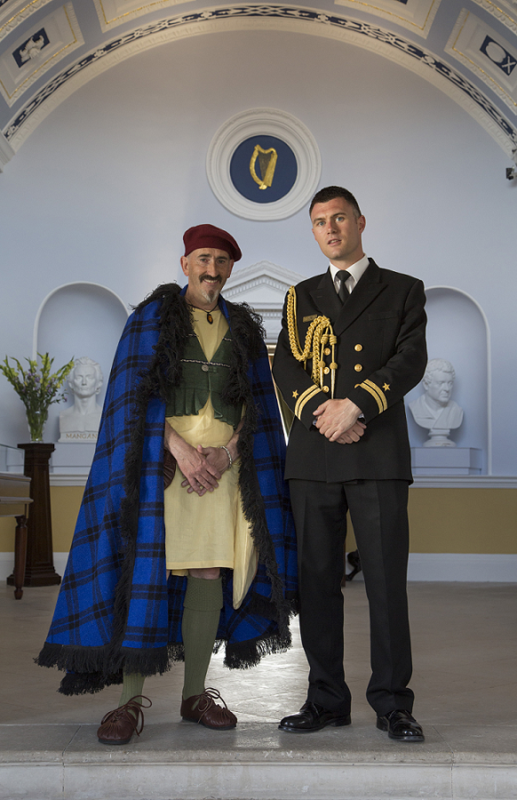 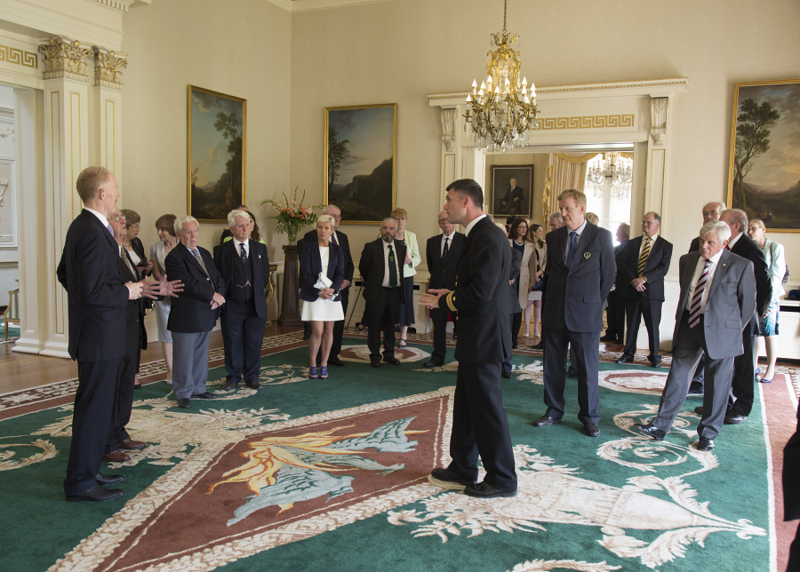 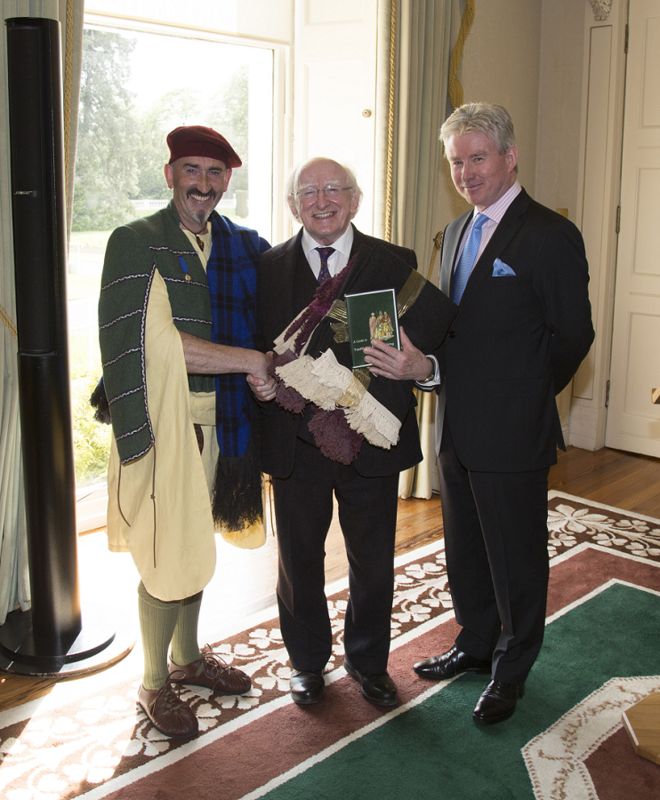 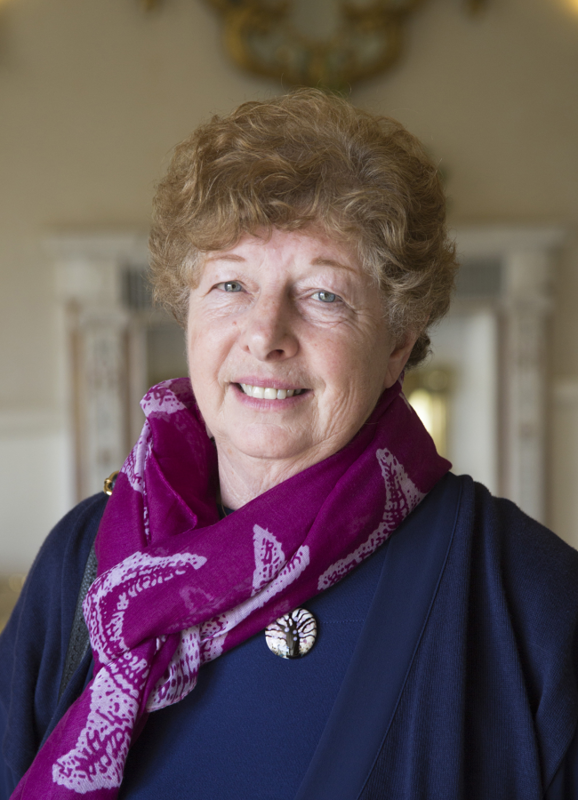 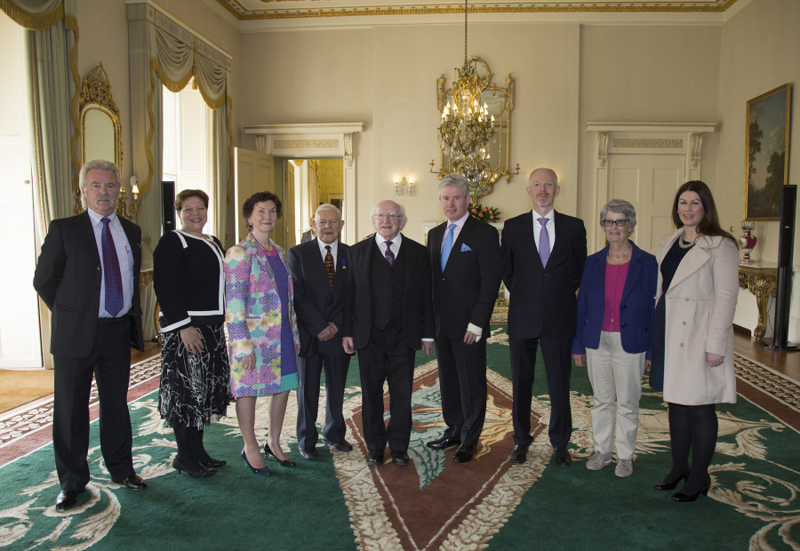 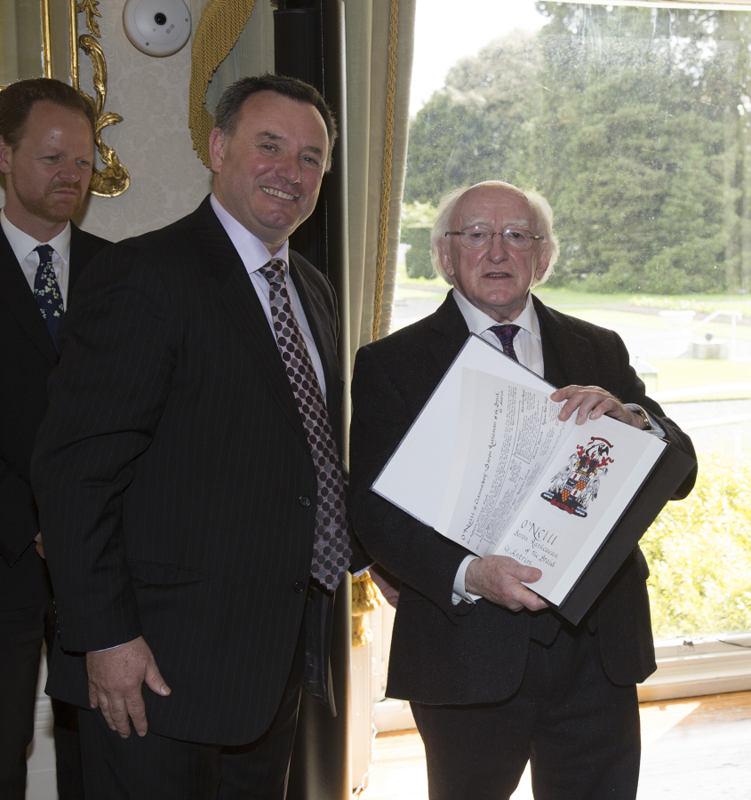 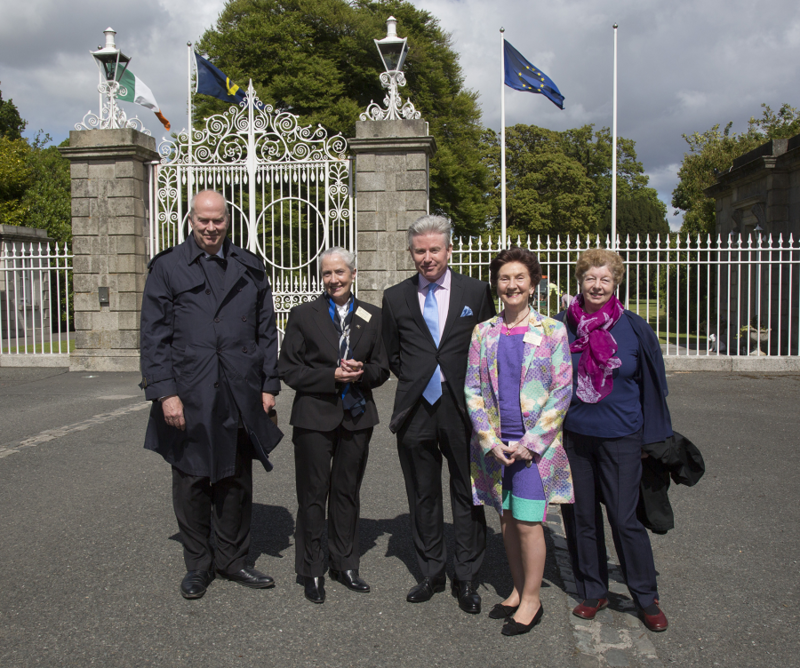 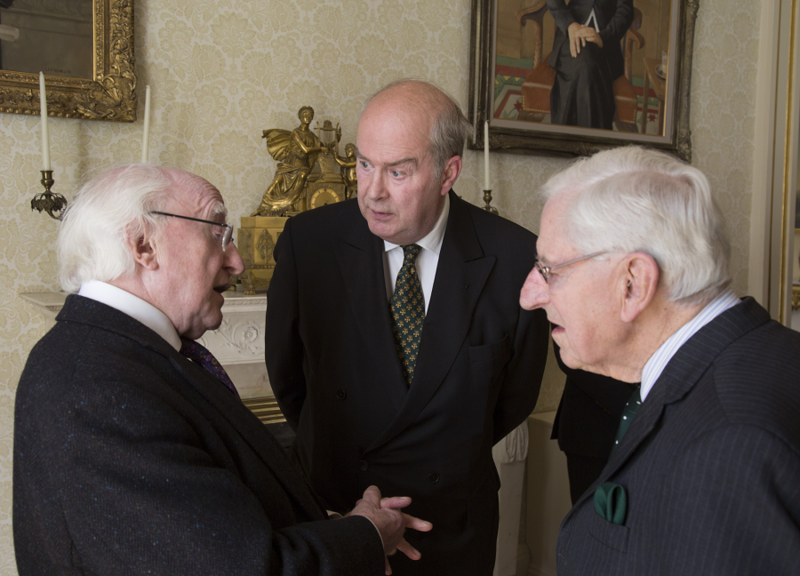 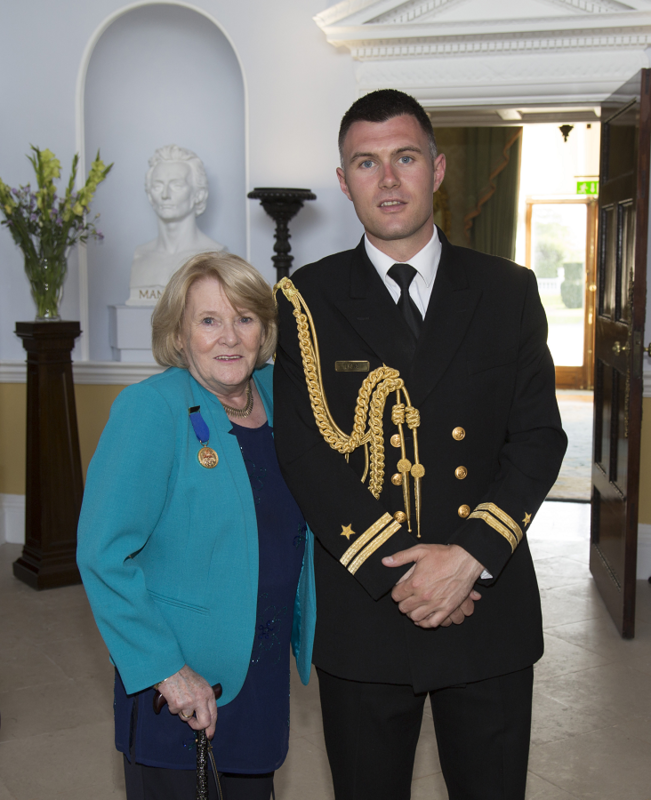 Here are more pictures from our visit to the Áras. 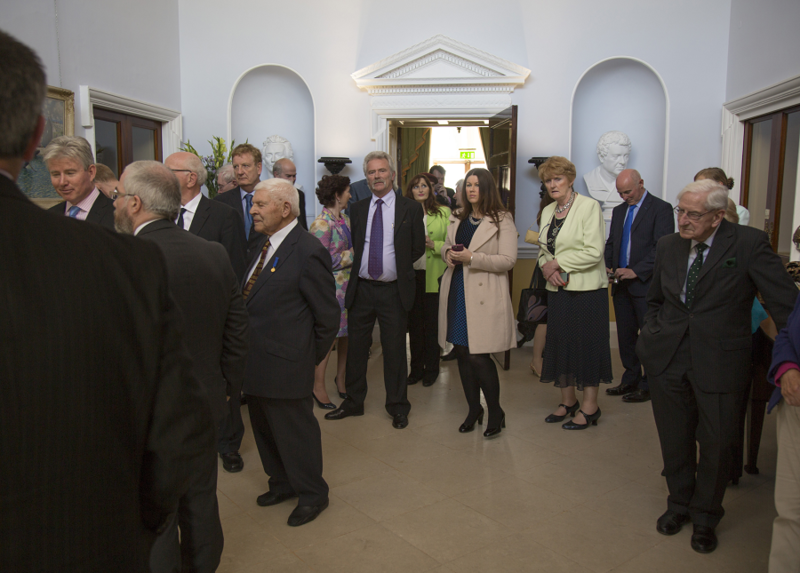 As you can see some of them really capture the great mood of the day. 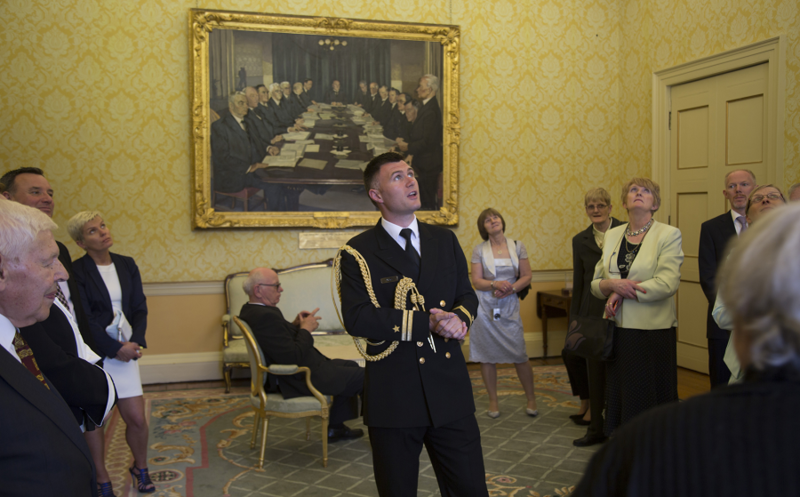 CLICK the magnifying glass icon - top right in each pic to expand the photo.